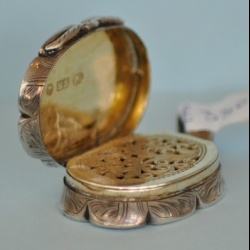 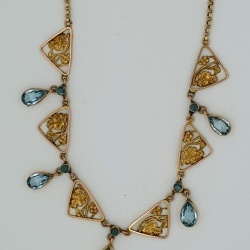 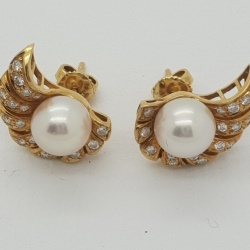 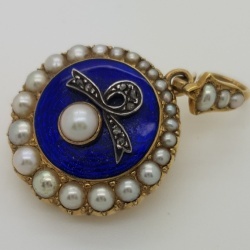 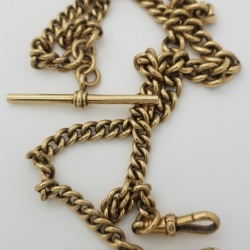 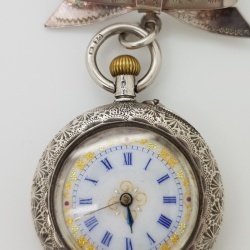 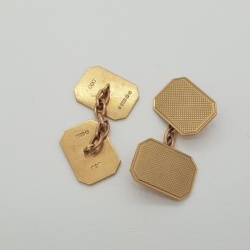 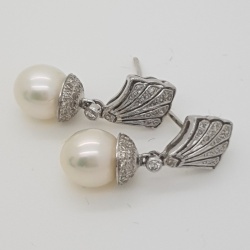 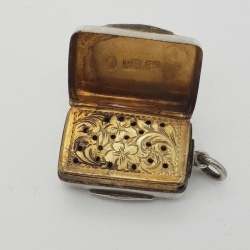 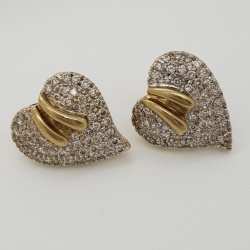 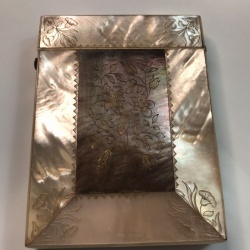 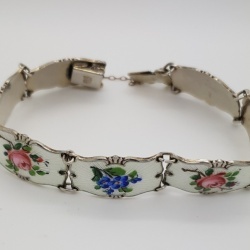 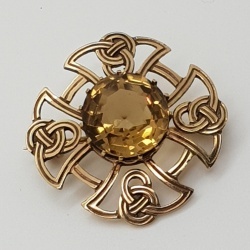 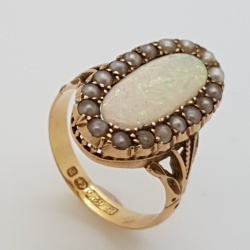 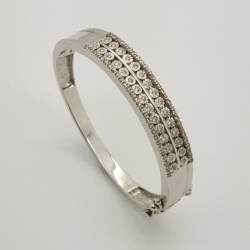 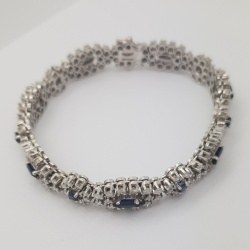 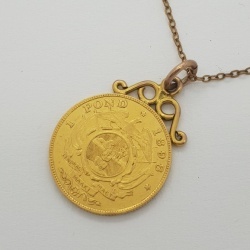 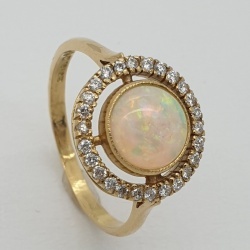 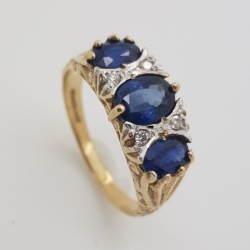 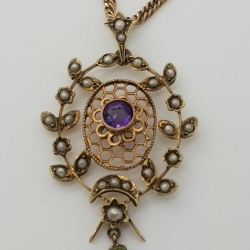 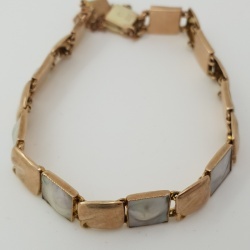 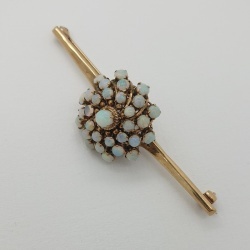 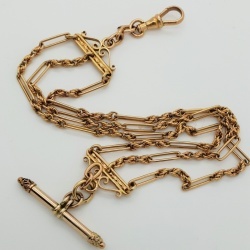 Antique jewellery from Roselane Antiques in Aberdeenshire Scotland. 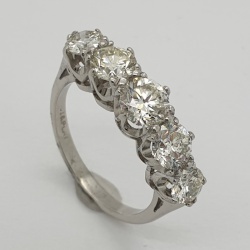 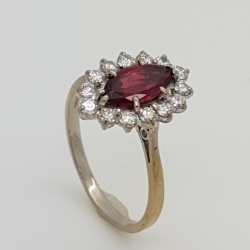 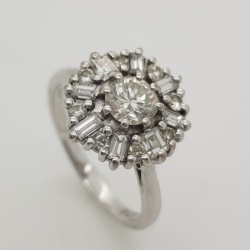 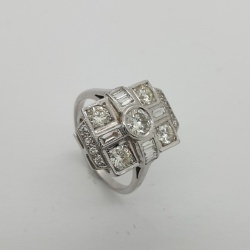 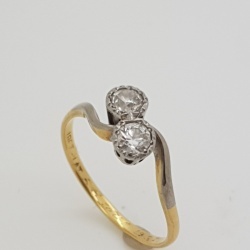 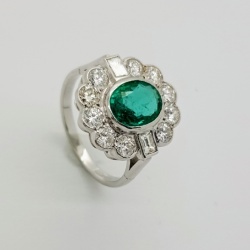 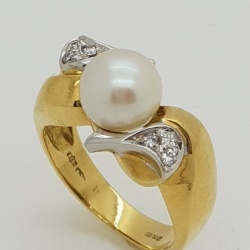 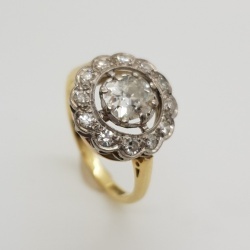 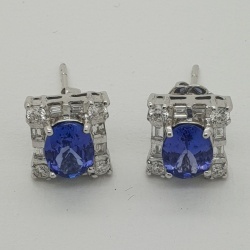 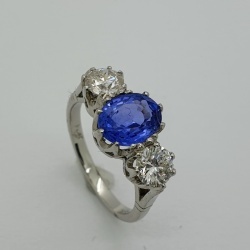 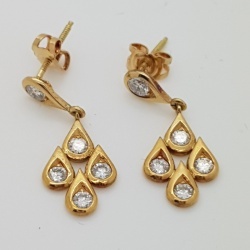 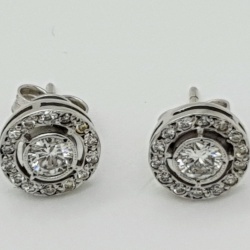 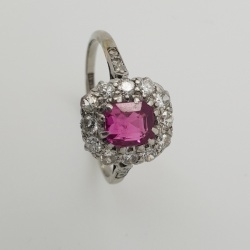 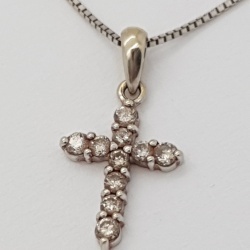 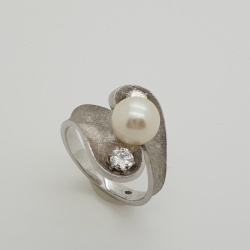 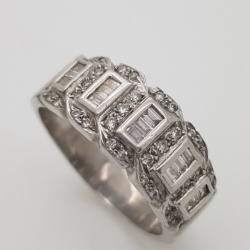 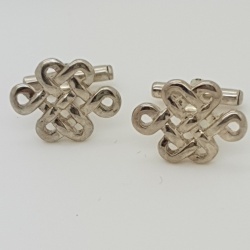 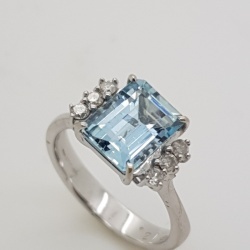 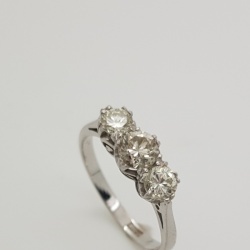 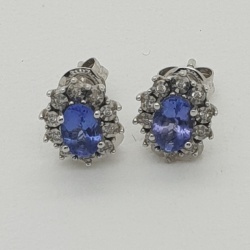 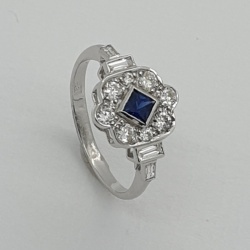 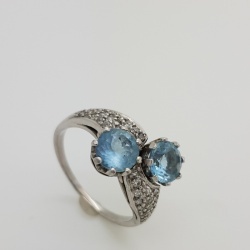 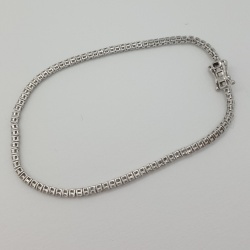 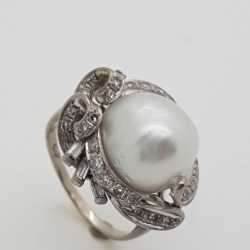 A gorgeous collection of diamond rings, antique rings, antique earrings, antique bracelets, Victorian lockets fobs, pendants, Victorian brooches, Edwardian jewellery, art deco jewellery, platinum rings and gold rings. 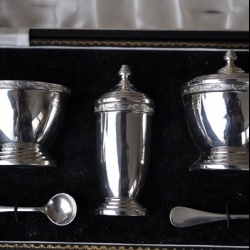 Small silver items - vesta boxes, spoons, grape scissors and sugar tongs. 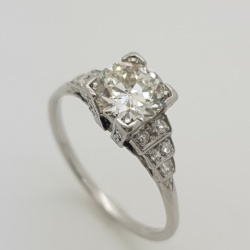 In 26 years of business we have built up a large clientele. 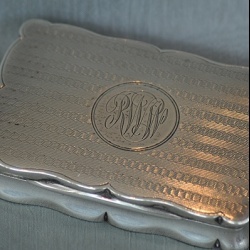 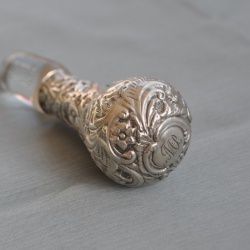 We travel north and south of the border to procure unusual pieces, looking for the rare item for our stock. 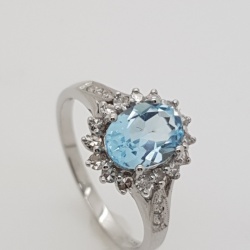 Of course we will also try to source for your special requirements.